A previously remodelled 1930s house in a bad state of repair currently occupies the site. 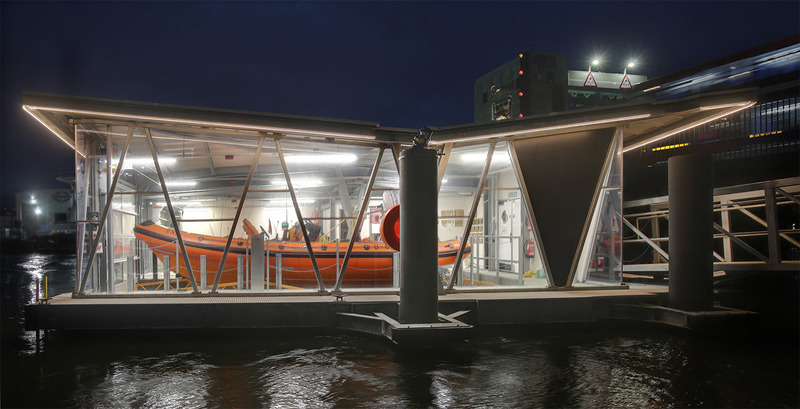 The client wanted to use the existing raft from this building to create a new bespoke house. We designed a house arranged over three floors with a set back penthouse floor. The building borrows from the original modernist (international style) house that was on the site. It is also expressive of the views that surround it and clad in materials reminiscent of beach / and dock side (weathered timber, raw metals and raised decks. The project achieved planning permission in 2017 and will start on site imminently.